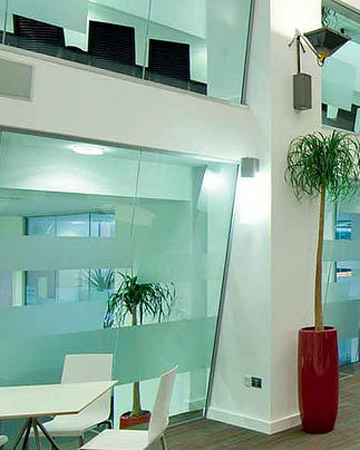 We have specialised in the Office Furniture and Interiors sector for over 25 years. Our knowledge and expertise helps us offer our clients the most innovative and high quality office furniture available. By constantly monitoring new products and trends in design and manufacture, you can be assured that any products we recommend will be the ideal solution for you. We have a number of carefully selected manufacturing partners who can produce bespoke products to your specific requirements. We can help with Planning and Design of your new or existing office space, the wide range of products we can supply and install include: Office Furniture, Office Seating, Office Storage, and Office Screens, together with a comprehensive range of Office Interior services. We can deliver and install your new Office Furniture & Interior requirements throughout London, Essex, Hertfordshire, Kent, Surrey,Sussex, Suffolk, Cambridgeshire and Hampshire.